Did you know we have scholarships available? Bounce Houses, Dancing, Great Food and so much more!! Donations are greatly appreciated and help maintain our scholarships and enable us to reach more people. Unsure what to expect or need more information on how the Down Syndrome Resource Group can help you prepare? 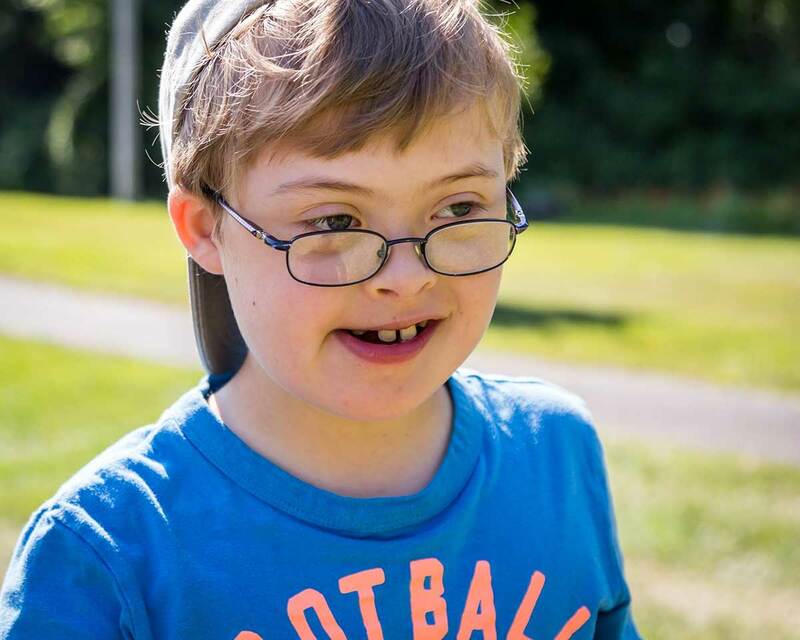 Established in 1999, Down Syndrome Resource Group of Western Massachusetts has helped countless families discover and embrace the potential of raising a child with Down syndrome. 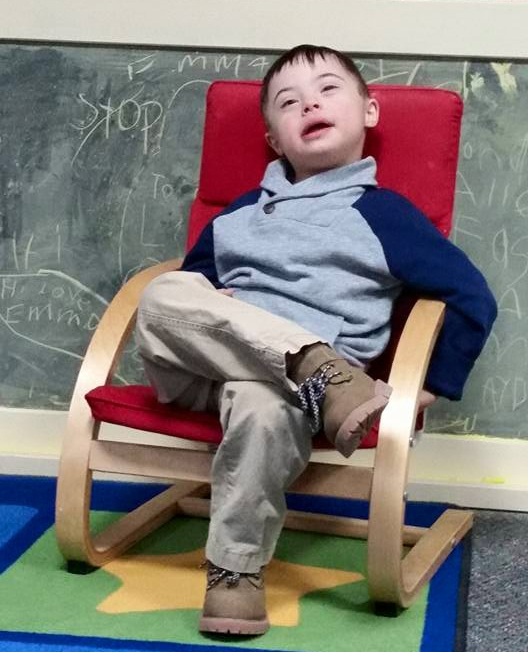 To discover, encourage, and embrace the potential of ALL individuals with Down syndrome. We will accomplish this through outreach, unity, resources, community involvement and education. For children birth to five years old and their caregivers.